What a day: After having thanked you for an investment of 750,000 euros just this morning, we now have surpassed 1.2 millions! To celebrate this great progress, we are resupplying the already sold-out 10,000 euro reward category. In addition, the 25,000 and 50,000 euro categories will also get a small upgrade as you will now be able to exchange one night in a suite for three nights in a double bedroom (instead of 1:2 before). P.S. 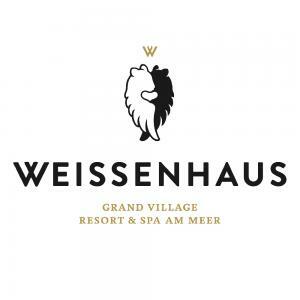 Have you already told your friends about your WEISSENHAUS investment?